Wherever I go, my interest in canals seems to follow me. If I am travelling by road or train and see the black and white of a lock gate balance beam or the unique profile of a hump-backed bridge, I try to identify the canal or waterway from a mental map of the inland waterways system. This mental map helps me to navigate when driving in unfamiliar parts of the country (provided, of course, that there are canals and waterways in the area). I also get the urge to stop for a look around, to take photographs (a good photographer always carries a camera with them) and take notes, either scribbled or recorded on my electronic note book. A few years ago, my wife... Ange and I were on a holiday in Alcudia... a town located in the north of the beautiful Mediterranean island of Majorca. Whilst looking around the shops of the main street we unexpectedly came across a hump-backed bridge spanning what appeared to be a canal. On further investigation it turned out that it was a canal that connected lagoons and a marina to the open sea. Consequently, Ange and I decided to hire a pair of bicycles and explore this small canal network. Whilst cycling along the “towpath” we were very surprised to discover a Norman 24 ft. canal cruiser tucked away in a residential area adjacent to the canal. It was on a trailer, scruffy and had no windows or engine fitted, but was readily identifiable for what it was; a British, narrow beam, fibreglass, canal cruiser. Needless to say that it was duly recorded for prosperity on my still camera and camcorder just in case some of my canal cruising friends didn't believe me! 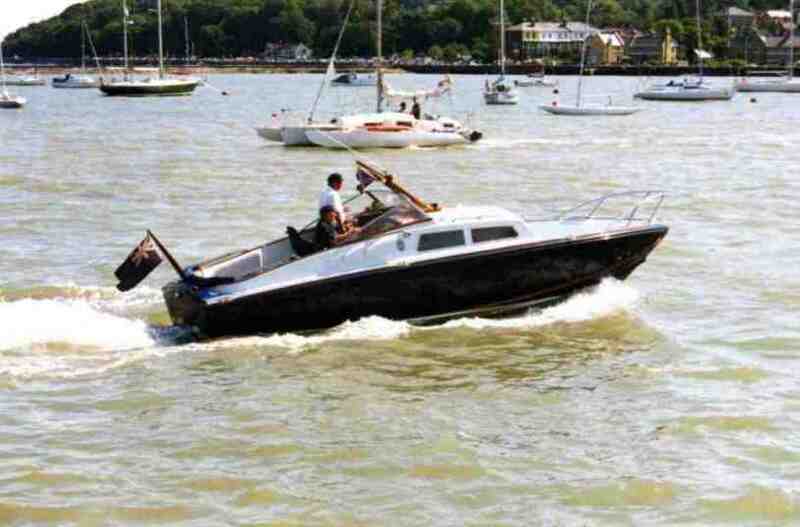 I often wonder how it got there and if the owner knows why the boat in question is only 6ft. 10 ins. beam? On another occasion, we were visiting Ange’s brother who lives on the Isle of Wight. Our visit coincided with the finish of the Round the World Yacht Race and we spent some time looking at the wonderful array of craft assembled in Cowes Harbour... J Class yachts (the “Josher” of the yachting world), tall ships and many other types and sizes of craft both classic and modern. We also saw and photographed examples of Fairy Swordfish, Fairy Huntsman and Fairy Huntress off-shore cruisers as used in the James Bond Film “From Russia With Love” in which Bond escapes the enemy. The enemy also had Fairy Huntsman boats as well! (not surprising really as this section of the film was actually shot in the U.K.). 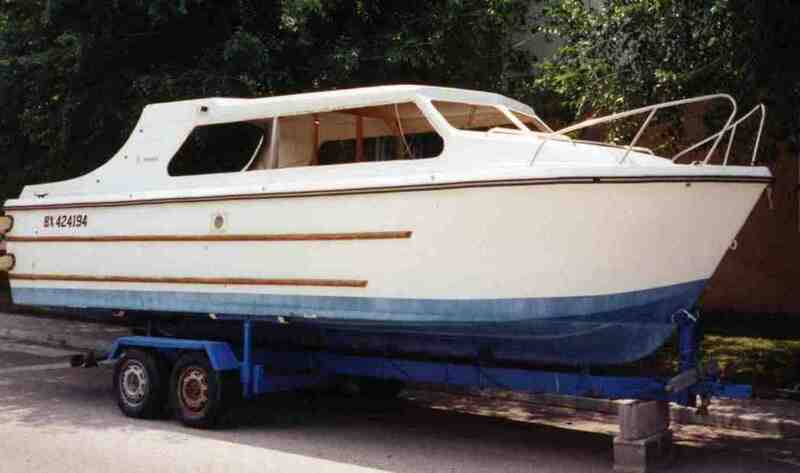 They were of interest to me as they are also the craft on which Marlin Craft of Chester (the builders of my parents' canal cruiser... Phial) based their boat designs. Whilst we were on the Island we went to an open day at the Isle of Wight Steam Railway Open Day. As well as going on the steam railway and looking at and photographing the trains, traction engines, classic cars and preserved vehicles there were a number of stalls selling various items of interest. One of the stalls, located in an old railway carriage, was selling various old magazines and there were quite a few back-copies of "Waterways World" and "Canal and Riverboat" for sale. Needless to say, the boxes containing these magazines were empty after I had left and the donation box was a little bit heavier as well! When we were travelling to Paris with Lymm Cruising Club in 2007 our coach pulled in for fuel and a comfort break. Whilst walking around to stretch our legs we saw High Jump... a Sea Otter, lightweight narrowboat of aluminium construction rather than the heavier and more corrosive mild steel. 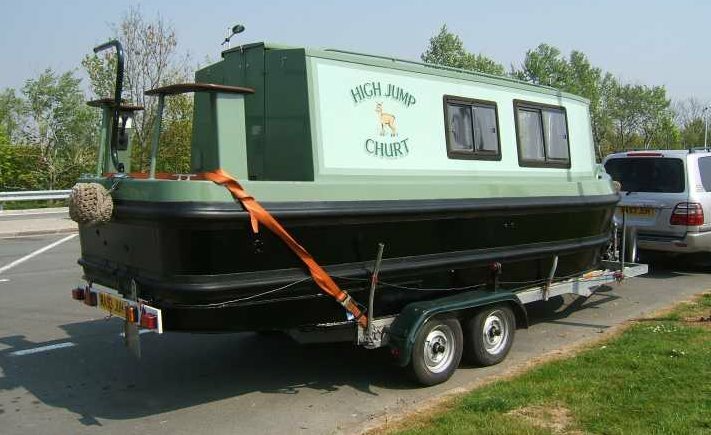 The boat emanated from Churt, which is near Farnham in Surrey on the River Wey and was on a trailer towed by a large 4x4. Its owner was, no doubt, emulating Terry Darlington's epic voyage to the Mediterranean ("Narrow Dog to Carcassonne") but missing out the bit where Terry, Monica and Jim the Whippet crossed the English Channel in their narrowboat Phyllis May. James Brindley, Thomas Telford and the other "members of the band" have left us an inheritance of over two thousand miles of navigable canals and inland waterways in this country. Originally, the majority of our canals were constructed to feed the Industrial Revolution with raw materials and to distribute the resulting end products around the country. The rivers however have been made navigable since well before Roman times. Some of the schemes to make these rivers navigable were to form the foundation stones for later artificial canals or cuts. Today, only a fraction of our waterways system is used for commercial transportation but the remainder are kept alive by the ever-increasing number of leisure craft that journey along their length. In fact, the waterways system handles more boat movements per year now than it did at the height of its commercial carrying days, such is the impact that leisure boating has had. I feel very privileged to be writing about Canals and Inland Waterways at this time, as it is a very exciting period for this subject. We are witnessing a new era with the accelerating restoration and development of Britain’s Canals and Inland Waterways as a heritage and leisure amenity. It is almost like a second Canal Mania similar to that witnessed at the birth of our canal system in the late 1700’s.There are many long-tern restoration projects that have reached fruition, such as the complete rebuilding and subsequent reopening of the Anderton Boat Lift, the restoration and re-opening of the Rochdale and Huddersfield Narrow Canals (including Standedge Tunnel... well worth a visit), the construction of completely new stretches of waterway like the extension to the Leeds and Liverpool Canal to link the Albert Dock and Liverpool’s South Docks (now owned and controlled by the Canal and River Trust) with the canal, the Millennium Ribble Link (canalisation of the Savick Brook) which connects the southern end of the Lancaster Canal at Preston with the River Ribble, enabling connection to the Leeds and Liverpool Canal via the Rivers Douglas and Ribble, the construction of the Falkirk Wheel and the Millennium Link completing a cross-country route across the Scottish Lowlands via the Forth and Clyde and Union Canals, the proposed restoration and reconnection of the northern section of the Lancaster Canal to Kendal, the continuing restoration of the Montgomery Canal (which I hope to cruise the full length of before I become too old), the possible reconstruction of the Bradford Canal, the proposed reinstatement of Runcorn Locks connecting the Bridgewater Canal to the Manchester Ship Canal. the Manchester, Bolton and Bury Canal's Middlewood Basin and the first fifth of a mile of the canal from the junction with the River Irwell is now completed and was officially opened on 19th September 2008, the Cotswold Canals, the reopening of the Droitwich Barge and Junction Canals and the Lichfield and Hatherton Canals in addition to many more projects too numerous to mention but nonetheless, just as important. There has long been the need for a waterway connecting the Bedford River Ouse with the Grand Union Canal near what is today Milton Keynes and it now looks as though the Bedford-Milton Keynes Link may well be constructed. One revolutionary (literally) solution to overcoming a change of levels on this canal without resorting to locks or a boat lift is the Brogborough Whirl. 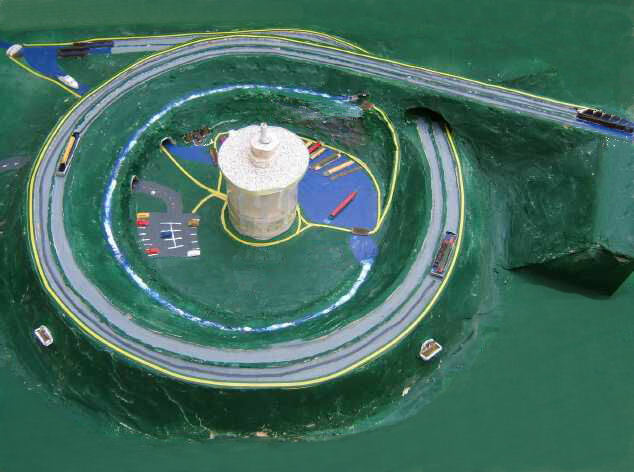 Basically similar to an inclined plane such as at Foxton or Ketley with boats floating in caissons ascending the change in levels but designed as a 360° spiral rather than a straight slope. When completed this structure would be as innovative as the Falkirk Wheel and as popular as the Anderton Lift. Consequently it would attract visitors from all over the country and (hopefully) all over the world as well. Another revolutionary device for raising and lowering boats without the need for conventional locks is the Diagonal Lock. 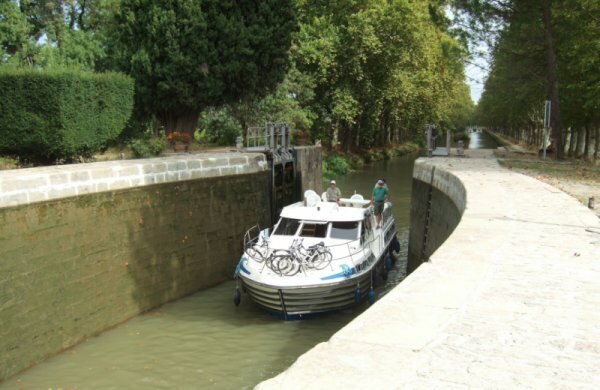 It is a cross between an inclined plane and a water slope (as used on the Canal du Midi) and could be the answer to canal restorers' prayers when a stretch of canal has to be realigned and a steep change of height is required. 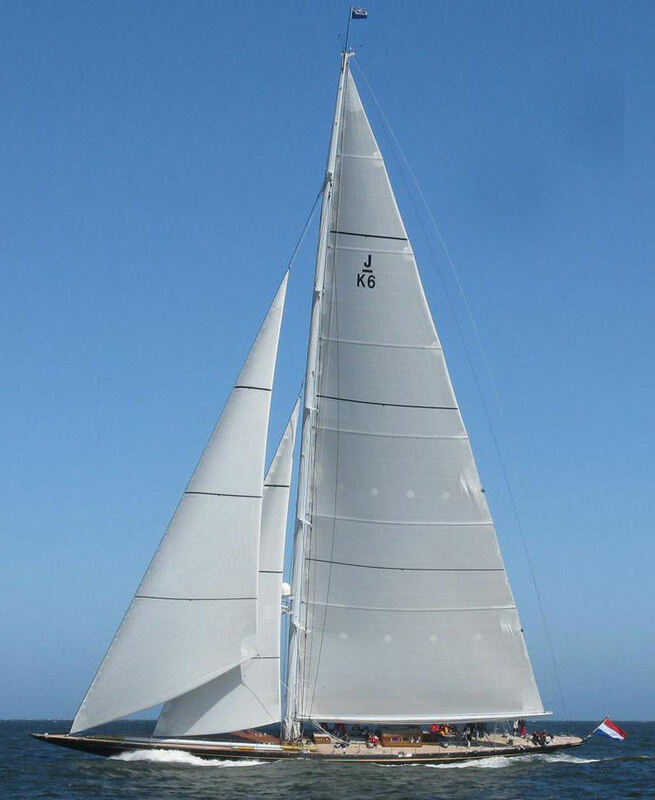 Boats would be raised or lowered through a diagonal tube that is filled or emptied of water depending upon the direction of travel. 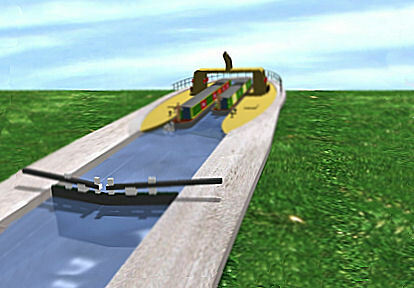 The brainchild of Terry Fogarty it has the support of British Waterways, was featured in the "Waterworld" TV series and could be an attraction on restored waterways in the future. 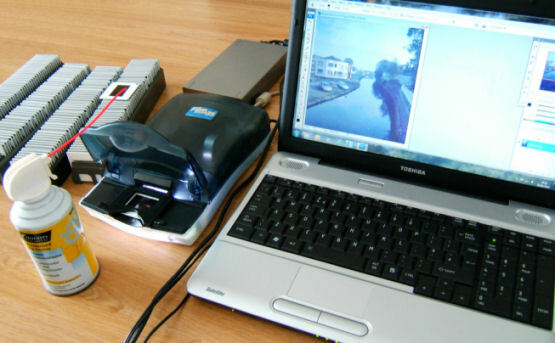 For more information and an excellent animated demonstration go to go to http://www.diagonallock.org. Regarding the restoration of the Montgomery Canal... when it fell into disuse and was abandoned many road bridges were lowered when roads were widened. These lowered bridges were and still are one of the major obstacles to complete restoration. The other major obstacle being funding. The obvious solution would be to rebuild the bridges with navigable headroom but the cost and logistics implementing this would be prohibitive. One solution would be to lower the canal beneath the bridges using a drop lock and raise it back again after passing beneath the obstacle. 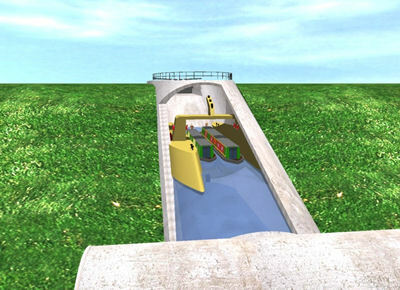 The chamber of a drop lock is over twice the length of a conventional lock chamber allowing craft to be lowered to a suitable depth, move beneath the bridge and then raised to the normal level of the canal on the other side. 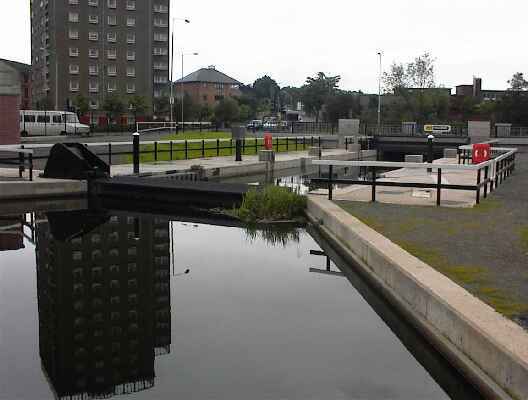 A drop lock was used successfully at Dalmuir on the Forth and Clyde Canal in Scotland. The list of restoration (and new-build) projects just goes on and on and is added to regularly. Ultimately, when completed, these projects will increase the number of canals that will be available for cruising in the (hopefully) not too distant future. Some of these projects have come about due to the success of restored canals in other areas. These restorations bring renewed prosperity to the areas concerned in the shape of tourism and passing trade increasing an area’s affluence. All these projects confirm that at last there is an awakening of both public and corporate awareness surrounding our forgotten heritage. 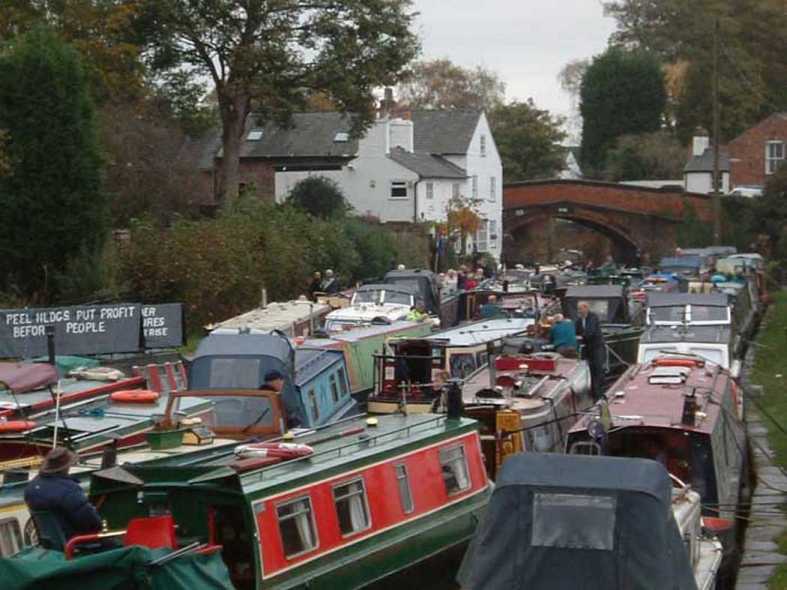 This awareness also confirms something that canal boaters have known for many years… that the Canals and Inland Waterways of Great Britain are amenities too valuable to loose and should be cultivated not forgotten or allowed to go to waste. In the not too distant past, if a house backed onto or overlooked a canal... the location was frowned upon and the property lost value. Today, the presence of a canal adds at least twenty percent to the property's value. Now if that is not a reversal of trends I do not know what is! Not only are our canals and inland waterways examples of “Virtual History”... providing an insight to how the transport system that fuelled the Industrial Revolution operated and demonstrate how our forbears worked and lived, but today they provide a peaceful and (mostly) beautiful sanctuary from the pace and stresses of modern day living... in fact, the ultimate chill-out. I quite often tell interested parties that I don't care where you are, whether it be in the centre of a major city or the depths of the countryside, as soon as the canal towpath is encountered... a different world is entered and the pace of life seems to change down a few gears! 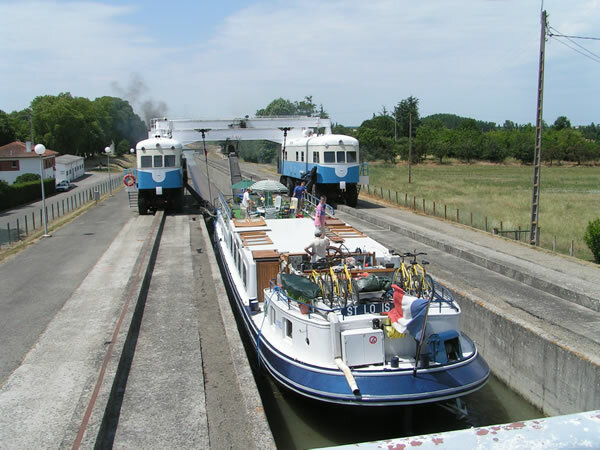 We are frequently made aware of the way that the French people encompass leisure and tourism throughout their canals and inland waterways. At least in the U.K. we do not have farmers who think that the canals and waterways should be closed and only used for irrigating their fields and vineyards, who protest by welding steel lock gates together to prevent boat passage (but we did have a farmer who cut off lock gate balance beams and caused breaches). Also in France, agriculturists have tipped 900 tonnes of mining waste into the beautiful Canal du Midi in protest of how navigation of the canals lowers the quality of water used for irrigating the oyster beds that lie at the southern end of the canal. How lucky we are! The worst we seem to have is the occasional blockage due to protests over licence and mooring fees. A long-term project would have been to utilise the canal system as a “National Water Grid”. This would be similar to that used to distribute electricity throughout the country but, in this instance, to distribute water. Unfortunately, the scheme has not materialised. Although the Llangollen Canal has, for many years, supplied Cheshire with water sourced from Lake Bala via the River Dee. 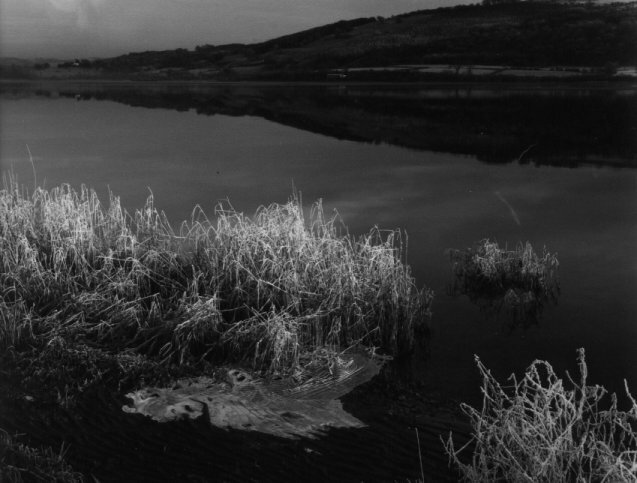 At Llantisilio, water from the Dee is diverted into the canal down which it passes to Hurleston Reservoir. It was this use of the canal as an open pipeline that helped to save it from closure during the spate of canal closures and abandonments in 1944. Maybe British Waterways (now the Canal and River Trust) should have explored this project a little more as it would have ensured more income and less reliance on the ever-diminishing grants from the Government via DEFRA. I will watch with interest the conversion of British Waterways into the "mutualised" (charitable) Canal and River Trust similar in concept to the National Trust and should safeguard the assets of our wonderful inland waterway network and its infrastructure for future generations. There are also proposals to bring back commercial freight carrying of non-urgent cargoes to the canals. Pilot schemes have already started on the Southern section of the Grand Union Canal. Part of London's river network were "de-tidalised" by the construction of Prescott Lock which allowed the transportation of construction materials for the 2012 Olympic Games complex and accommodation village. The Birmingham Canal Network, the Forth & Clyde and Caledonian Canals also have pilot schemes in place. The re-introduction of commercial cargo carrying on our canal system would require considerable investment to enable some routes to be re-instated to commercial status and alter them to the dimensions suitable for the kind of craft envisaged. I have doubts that this ever will happen but if it does I hope that it does not alter significantly the beauty, heritage aspect and character of our inland waterways system. However, if it did, they would only be reverting to their original function. Tesco are continuing to transport wine from the Continent and other locations as well as other commodities to their distribution centre at Irlam near Manchester via the Manchester Ship Canal. 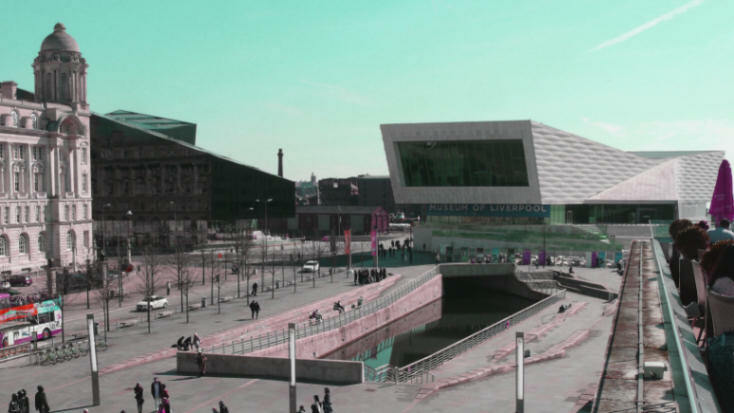 The wine comes into the Port of Liverpool loaded in a container aboard a freighter and is then trans-shipped onto the Liverpool/Manchester Shuttle Barge that is capable of transporting one hundred and sixty, twenty foot containers. Originally this was the barge Res V propelled by the tug Daisy Doarado but the service is now handled by the MV Monica which is a purpose built, self propelled container barge which features an elevating wheelhouse similar to the type used on the Continental rivers and waterways. As well as ferrying full containers to Irlam, empty containers are carried on the return trip to be repatriated with their owners. This is one way that their carbon footprint can be reduced by replacing many hundreds of HGV movements with that of one barge. Let us hope that the current interest and investment in the Canals and Inland Waterways of Great Britain is not just a flash in the pan and will continue for future generations to enjoy and that the Canal and River Trust funding allows continued investment in their current (and future) levels of prosperity. The transformation of British Waterways to a charity called the Canal and River Trust (similar in principal to the National Trust) can only be a positive move as it allows volunteer workers greater access to needy projects. In late January 2013 the Government announced the route for Phase Two of the proposed HS2 high-speed railway line from Birmingham to Manchester and Leeds. I had followed the developments of Phase One... the southern section with interest as it crossed many canals and inland waterways along its route. Whilst inspecting the maps of the Northern Section's Proposed Route I was horrified to discover that it crossed the Bridgewater Canal at Agden... exactly over Lymm Cruising Club's moorings. Not only does the railway line cross the Bridgewater Canal here but there is a junction at this location as well. It carries on to cross the Manchester Ship Canal not far from Warburton Bridge but I am guessing that the railway will have climbed to a higher level before that crossing is reached. Even though it will be many years before the construction work is due to commence it will be interesting to see how the situation develops. 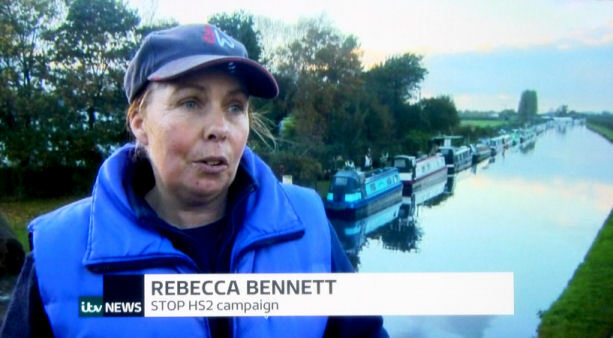 Whilst on the subject of HS2, in late October 2013 Lymm Cruising Club's Agden moorings featured in an interview on the ITV News when they were interviewing Rebecca Bennett... a representative from the Stop HS2 campaign group. The interview took place on Agden Bridge with the moorings clearly in the background. On a more emotional note, many of the people mentioned within this series of eBooks (and website) are no longer with us. My Mother, Father and Brother, Sidney and Marion Merral to name but a few, These people contributed towards the interests that I have, my memories, the values that I hold the and some of the life skills I that I possess were learned from them. It is only when writing this manuscript that I realised just how much impact they have had on my life. Alec Levac, John Moult, Tony Whalley, Lisa Foster, Brent Hindley, Norrie Kelly and Bernard Hesford are people that I came in contact with in later life and their deaths have also had an impact on me. I miss them all dreadfully and I shall remember them until the day I join them in the big marina in the sky. 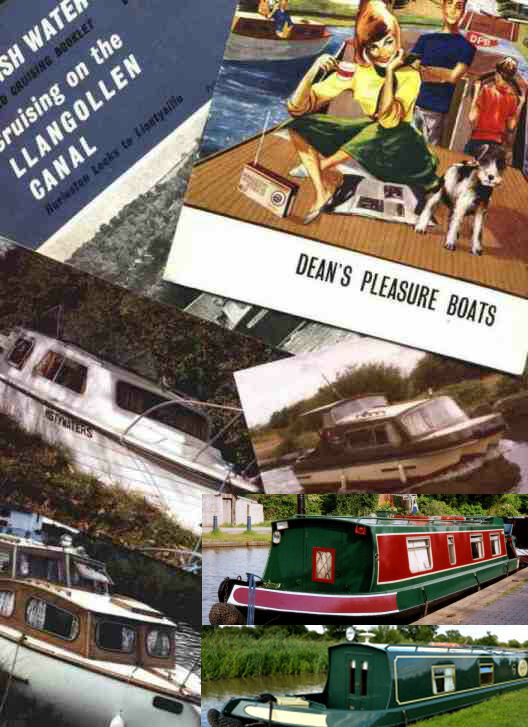 In concluding this work I originally wrote... "So there we have it... nearly fifty years of canal cruising". Now, ten years on the conclusion starts with the following: So there you have it... nearly sixty years of canal cruising. My canal cruising experiences have seen me through childhood and adolescence, two marriages, numerous careers, the digital revolution (love it or hate it), god knows how many cameras and five boats (not to mention those hired or borrowed). But two things have remained constant throughout my life... my love of photography and my love for our beautiful canals and inland waterways. Since converting the original Canalscape eBook to a website, the readership audience has widened considerably... far wider than I could have anticipated or hoped for. I originally thought that my fellow Lymm Cruising Club members and a few of my other canal cruising friends would have viewed the site. Imagine my surprise when I received emails from readers requesting advice, information about various aspects of the subject and even requests to participate in television programmes. As well as the United Kingdom and Europe, people have contacted me tyfrom some very surprising locations such as the United States of America, Canada, Russia, China, India, (yes... Canalscape.net has burst through the "Great Firewall of China"), Japan, Australia, Tasmania and even New Zealand... just about as far away from the United Kingdom as it is possible to get. When I receive these emails they confirm to me that I am managing the website in a manner that is appreciated by the readers. It also reinforces to me the power of the Internet, which can bring together people that would previously never have known about each other. This form of media is quickly becoming the most important form of communication that the human race has ever devised. Thank you so much Sir Tim Berners-Lee... we are all eternally grateful to you! I hope that you have enjoyed reading about my exploits as much as I have enjoyed living with and writing about them. But it is not over yet and I look forward to seeing what life has to offer in the future". 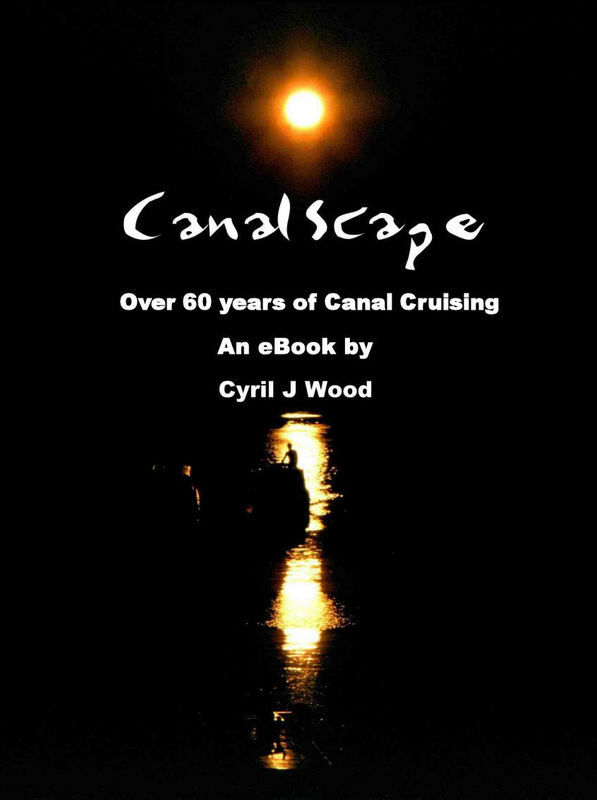 But now with the inclusion of "Canalscape Book 14" I will have to re-title this website and series of eBooks "Canalscape - 60 Years of Canal Cruising". 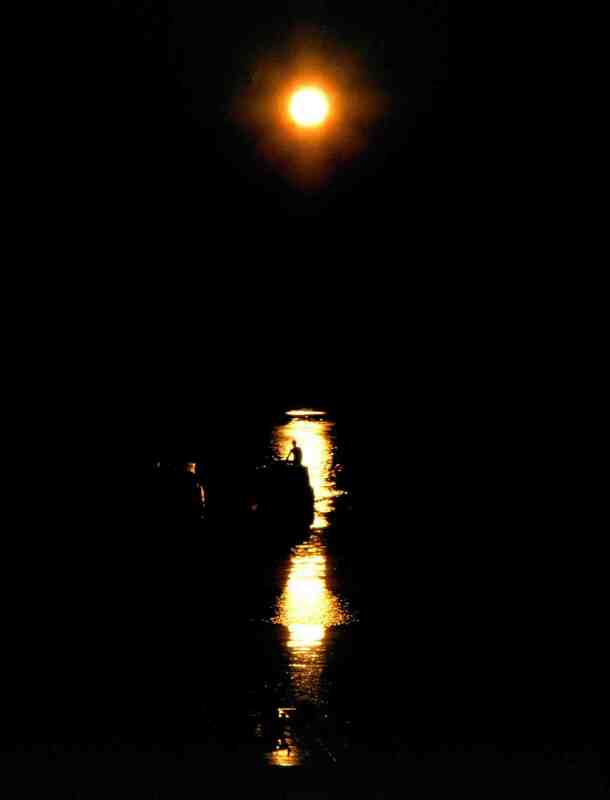 So carry on cruising and I look forward to seeing you on the cut. First of all I would like to thank my wife Ange, for her encouragement, putting up with me whilst working on yet another project, for her invaluable suggestions, her help in making the manuscript “readable” and for “taking a turn” with the proof reading. Thanks also to my late brother Jim for loaning old family photographs and standard 8mm ciné film for scanning, the late Alec Levac for his continued support and my old friend Steve Jones ("Alright mate!") who accompanied me on many photographic expeditions to obscure and attractive as well as some of the less attractive locations. 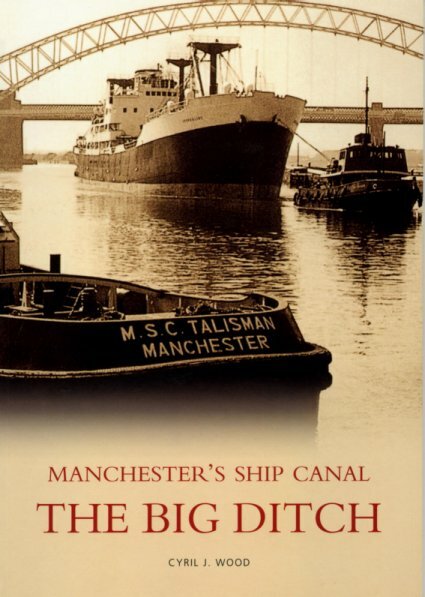 Acknowledgements must be given to Tom Merral at Grindley Brook, Caroline Docherty late of Beeston Stone Lock and Chas Hardern at Beeston Castle Wharf for their help in the writing of this story. Thanks also to Bruce Harding in British Waterways Photographic (now Canal and River Trust) Archive for allowing reproduction of photographs from the original British Waterways Board Canal Guides, Helen Hall - also of British Waterways (now Canal and River Trust) for allowing reproduction of the Liverpool Link CGIs and photographs, Simon Marks from Wirral Metropolitan College for the loan of an Epson V500 large format negative transparency scanner as well as Margaret and Brian Hamilton at Thorn Marine, Stockton Heath for their continuing support promoting "The Duke's Cut" and "The Big Ditch", and for coming up with unusual photographs every so often for me to scan. I would like to thank my dear departed friend and fellow “Mooer” (canal cow joke! )… Tony Whalley to whom "Don't Call It A Barge" is dedicated. Tony “sewed the seed” by suggesting that I wrote about the various designs of canal boats and called it "Canal Boats for Dummies" but not used for obvious reasons, ex-colleague… Eino Shaw for suggesting the title "Don't Call It A Barge" which was eventually used and another ex-colleague... Simon Wilson for writing "About the Author" (it is also on Amazon's Cyril J Wood Author's Page). 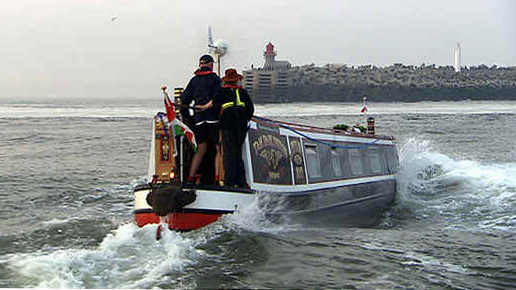 Simon also wrote my entry in Uncyclopedia and coined the phrase "Good Ship Google" as used in Canalscape Book 6 - Canalmanac 2010. Thanks also to my friends too numerous to mention individually who have donated photographs and consciously or unconsciously contributed to the happenings and memories that made this story possible, especially for the clarification of facts or when my memory needed some jogging. I’ll apologize beforehand for any inaccuracies that may have crept into the text or any embarrassment caused by relating any of the stories or incidents or if the reader disagrees with any of the opinions expressed by either myself or related by others. 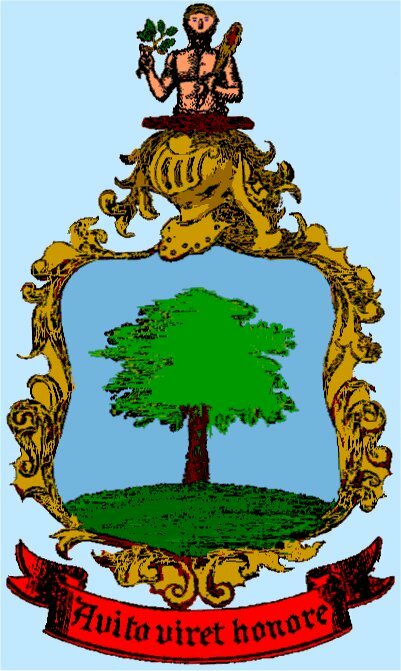 This e-Book and the subsequent website was written in HTML format using Microsoft Frontpage and Expression Web (FrontPage reborn) on my Toshiba Tecra and Satellite laptop computers (in some very unusual and beautiful locations). 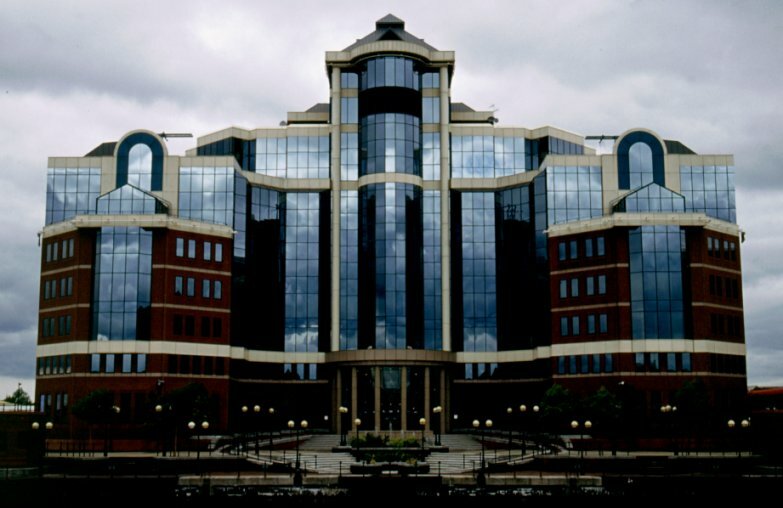 As well as on the Internet "Canalscape" can be viewed in eBook format on a computer or a dedicated eBook reader such as the Amazon Kindle or W H Smith's Kobo, on an iPad or Android equipped tablet with the necessary software (app) downloaded from Google Play (formerly Android Market). If you would like a copy of the latest version of "Canalscape" (and its sister website... "Diarama" plus a couple of extras not published on the Internet) on CD contact me via e-mail at cyril.wood@virgin.net for details. If you would like to know more about my links with photography and the photographs used within "Canalscape" go to the Canalscape Photography and Canalscape/Diarama Gallery sections on this website. 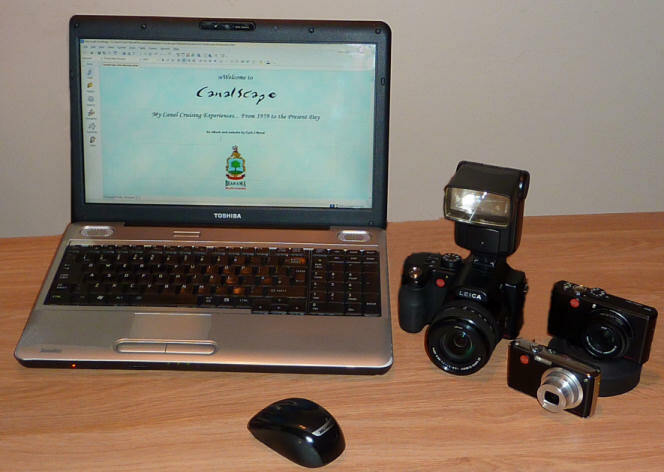 The Toshiba Satellite, Leica V-Lux, D-Lux and C-Lux cameras used in the creation of "Canalscape"
Jim, I know that you can't read this but, as I am typing this I am listening to "Swinging Safari" (again). "Canalscape" is dedicated to you and Mum; I wish you both could have read it and shared some of our canal cruising adventures. Cyril J Wood has had an active interest in canals and inland waterways since a child when, in 1960, his parents hired a cabin cruiser from Dean’s Pleasure Cruisers at Christleton on the Shropshire Union Canal. This website and eBook documents his involvement with canals and inland waterways from 1959 to the present day. As well as his interest in Canals and Inland Waterways he has had an interest in other forms of transport (railways, cars ships and aircraft), Local History and Photography since childhood. Cyril is a qualified photographer and lecturer in photography. 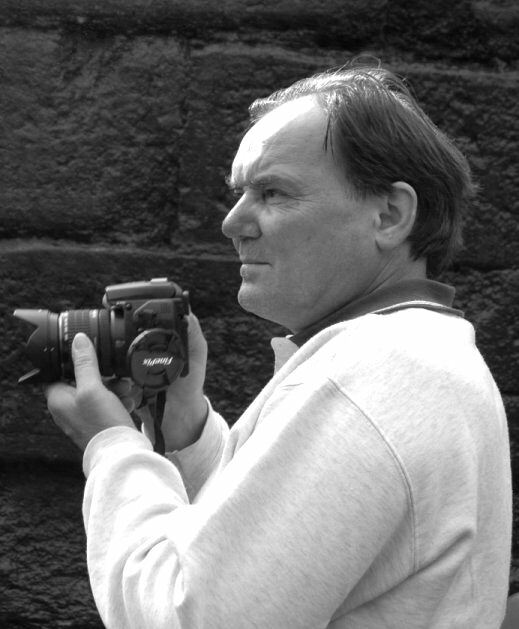 As well as being a prolific photographer and producing audio/visual presentations, to date he has had two books published… “The Duke’s Cut - The Bridgewater Canal” (first and second editions) and ”The Big Ditch - Manchester's Ship Canal” (first, second and now... third editions) both published by The History Press (formally Tempus Publishing). 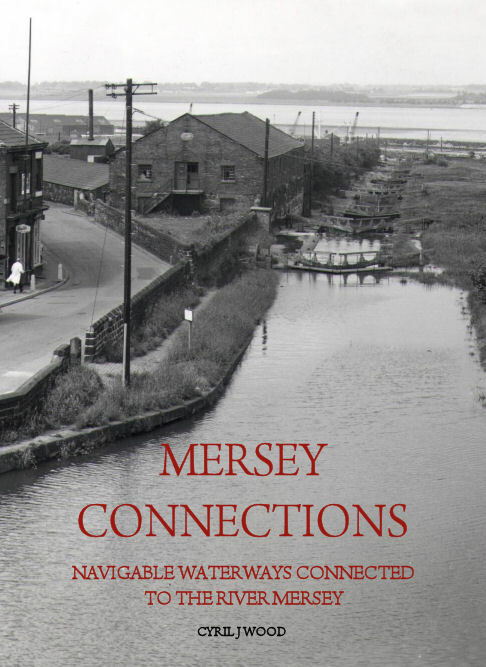 In addition to these two works... "Mersey Connections - Navigable Waterways Connected to the River Mersey" is currently in preparation. For more information about these publications visit Cyril J Wood's Author's Page at Amazon.co.uk. Cyril has also written "Wyre Heal - A Local History of the Wirral Peninsula", "From Navy League to Wirral Met" - The History of Wirral Metropolitan College and its Campuses, an on-going part-work entitled “Canalscape” documenting nearly sixty years of canal cruising which also includes many additions such as "Don't Call It A Barge", the History of Lymm Cruising Club (of which he has been a Committee Member and editor of their monthly "Slipway" magazine and website), "Flying Bridges" - A Short History of the Transporter Bridge, (all in eBook format), plus many articles for magazines on subjects ranging from photography, ciné & video, audio/visual and Wirral’s local history to canals and inland waterways. 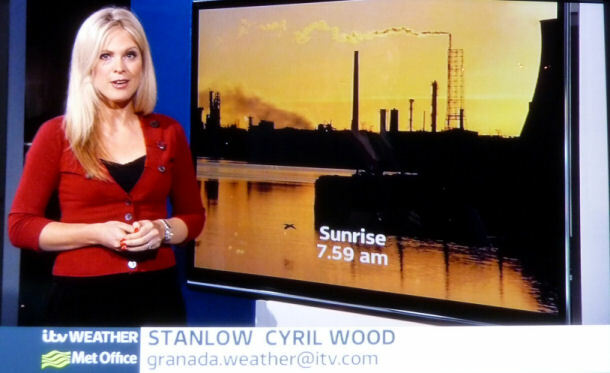 Many of his photographs have been featured in various forms of media and he is a regular contributor to Granada Television's weather photographs as well. Cyril has also had involvement with other forms of media as well as photography and the written word. 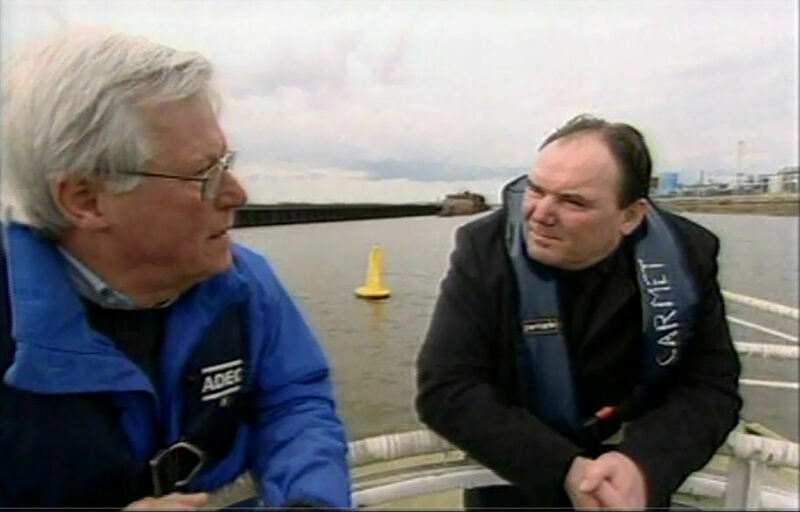 He is Radio Merseyside’s canals and inland waterways correspondent and has been involved in many programmes for the station. 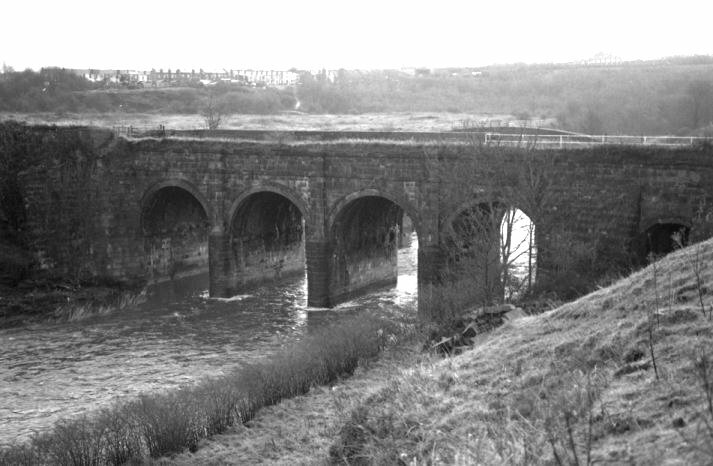 He was also contacted by researchers from BBC’s television series “What The Industrial Revolution Did For Us” regarding locations for the episode that concentrated on canals and “The Duke’s Cut” was extensively used for research during the programme. He was also interviewed by John Craven on the BBC's "Countryfile" programme when they produced a feature on the Manchester Ship Canal. Most of the archive photographs used in the programme were from "The Big Ditch" as well as facts and other information contained within the book. 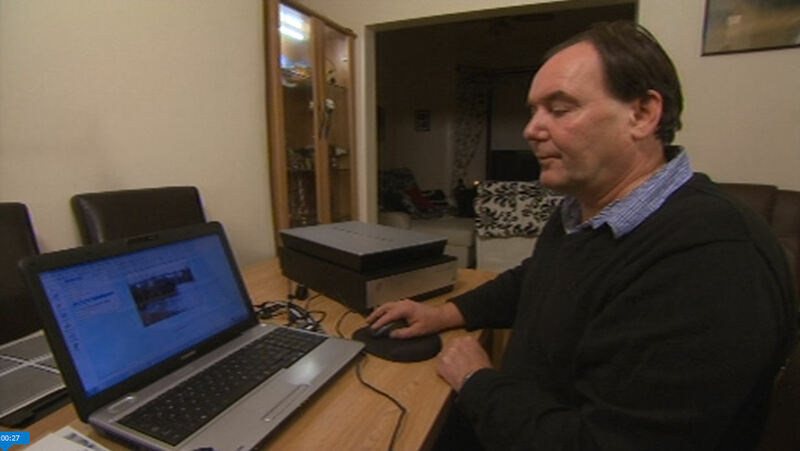 The "Countryfile" feature was also repeated in "Country Tracks". 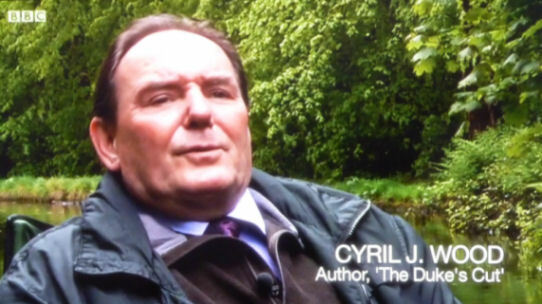 Cyril was involved with BBC Learning's "Webwise - Tales From the Manchester Ship Canal"... a series of Internet films about people who use Information Technology and have a connection with the Manchester Ship Canal. 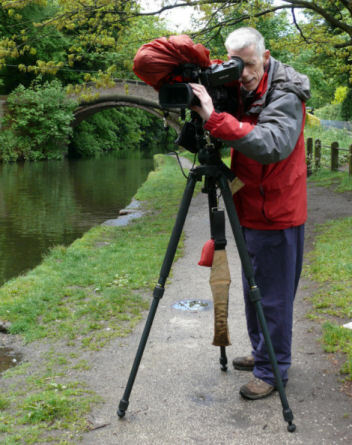 He was the subject of one of the films where he was followed on a photo shoot at Warburton Bridge over the Manchester Ship Canal near Lymm and then at his home in Wallasey where he illustrated what he does with the resulting photographs. More recently he was interviewed by Paul Craven (no relation to John Craven) from the BBC for a series of television programmes entitled "What Canals Did For Us". The interview took place on the banks of the Bridgwater Canal at Walton Park where he discussed James Brindley, the problems he encountered during construction of the Bridgewater Canal and the impact Brindley made on the canals in Britain. 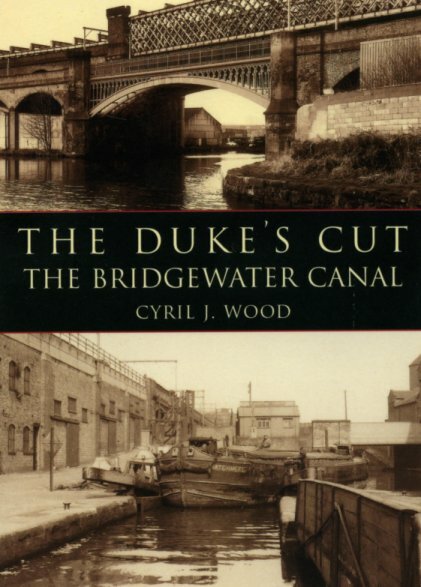 The "Canalscape" website, "The Duke's Cut" and "The Big Ditch" books were also used as reference sources in this series of programmes.